Particpants of the EdTech Bootcamp. 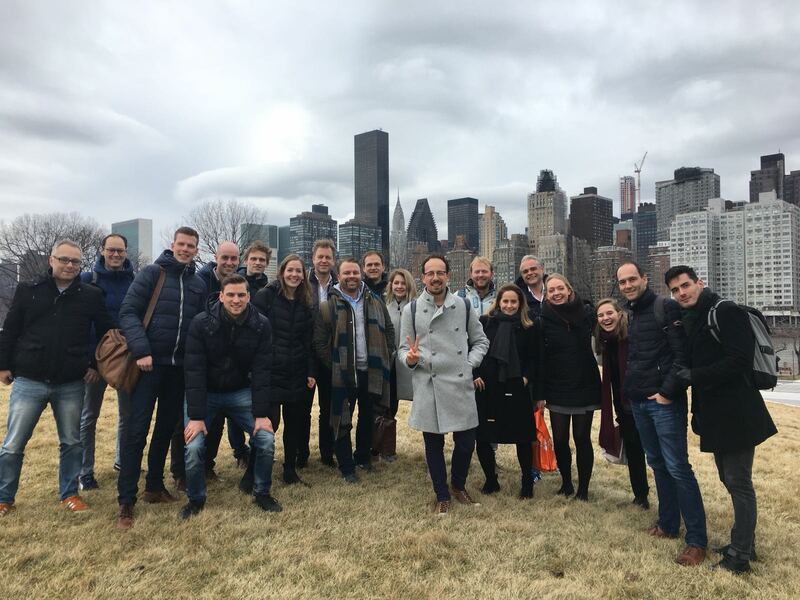 An EdTech Bootcamp program was organized by the Consulate General of the Netherlands in New York and the Holland Innovation Network in Boston recently to introduce a delegation of 10 Dutch EdTech scale-ups, organizations and universities to the US EdTech ecosystem. 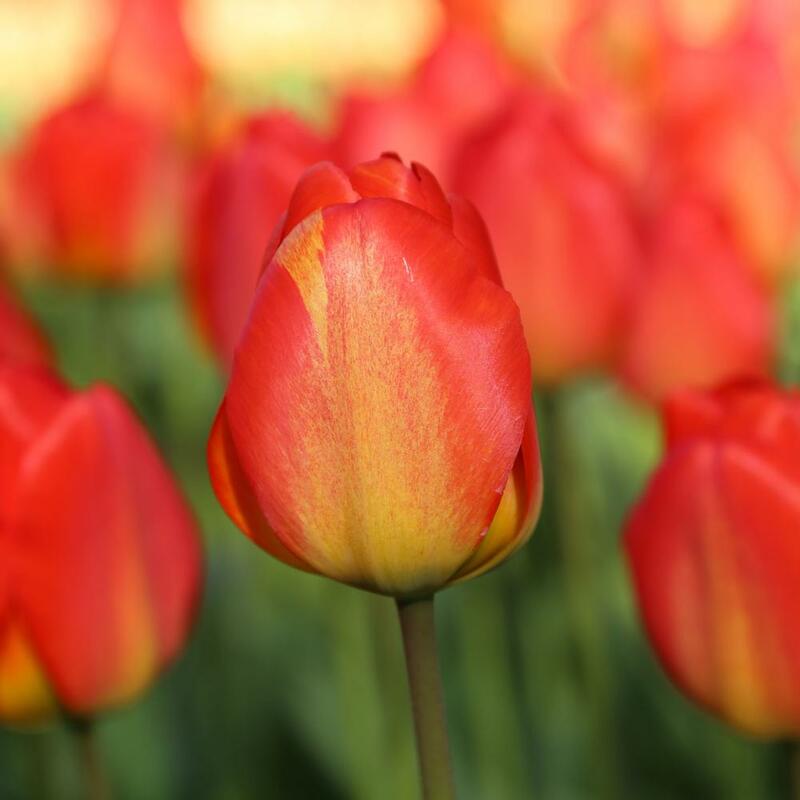 The mission aimed to strengthen collaborations and partnerships between the Dutch ecosystem and organizations in the New York and Boston ecosystems; and to provide Dutch EdTech scale ups the opportunity to further look into expansion or business opportunities on the East Coast of the US. Throughout the visit to the US, from January 29 to February 2, participants visited the two EdTech hubs on the East Coast: New York and Boston. Program elements included workshops on practical elements on expanding to the US, pitching events at the official EdTech meetups in New York and Boston, participation in the Learnlaunch conference in Boston, and visits to relevant universities and companies such as Pearson, edX, CornellTech, MIT and Columbia University. The EdTech industry in the United States is a different animal from in the Netherlands. With education funding managed at different levels of government, strict differentiation in public vs. private systems, and large publishers running the show, navigating the market while building your product poses a complex challenge. To soften the landing in the US, Halve Maen gathered top resources for Dutch companies to create a safe space for innovators to test, try, and explore the opportunities together. 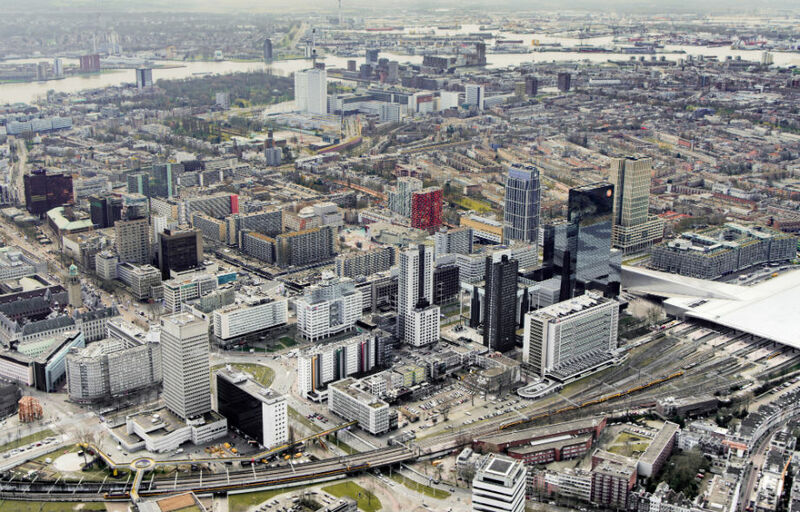 Halve Maen is a public-private partnership to create a soft-landing for Dutch startups in the IT and creative industries sectors. The initiative supports Dutch startups make the move to the US via New York. 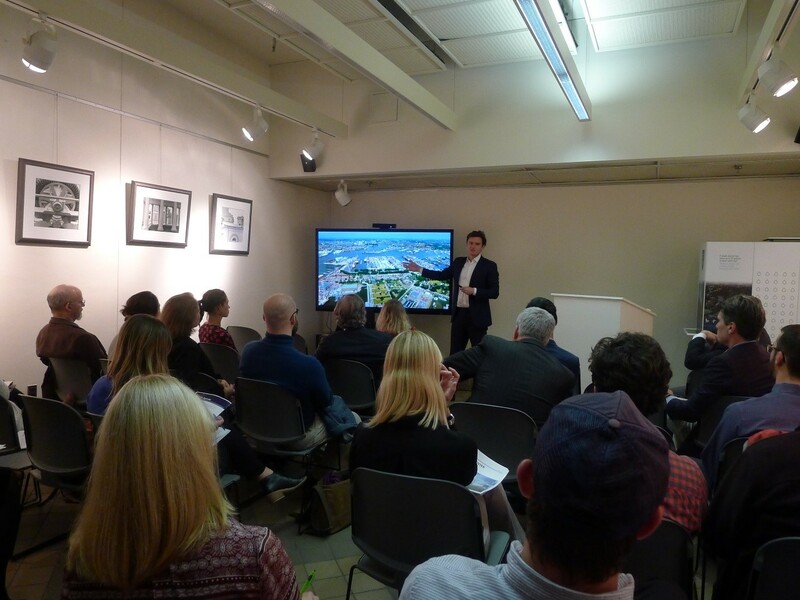 As the warmup to a week-long immersive EdTech Bootcamp program, local and visiting entrepreneurs gathered on January 29 for Halve Maen’s first meetup of 2018: Dutch Education Technology in New York City. Hosted by the Consulate General of the Netherlands, B. Building Business, and Holland Innovation Network, the meetup celebrated a common mission: driving innovation in the education space. 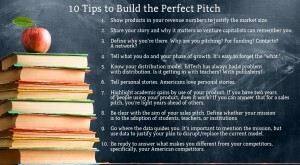 The hosting groups rounded up five industry experts to offer their advice as well as act as a sounding board during rounds of pitching from the 10 visiting companies. 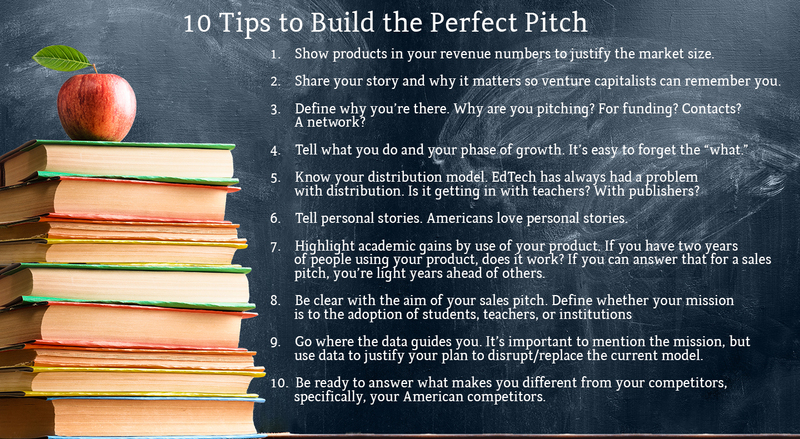 Below is some highlights from their conversation followed by the resulting tips to prepare your pitch. Halsall: Being in EdTech, we’ve heard it’s hard to win over investors. Do you have any tips for raising capital? Punater: As an investor, I start by looking at three critical things. The CEO: who’s the person who founded this company? The idea: what is the product/service, and what need does it solve? Finally, traction. Do you have clients? Current investors? Brill: It used to be that you had to go to EdTech-specific investors and increasingly, that’s not the case. You can seek investment from traditional venture capitalists, but in order to validate that, you need to really solidify the pitch around market size, the ability to generate returns in the market, and the plan to take up a large portion of that market. Meyerson: In the United States, teachers use what their teacher friends recommend, and districts purchase what the districts next to them buy. Use teachers to share what you’re doing. And important to remember, if institutions are going to consider buying, everything must comply with the Family Educational Rights and Privacy Act, and it must be easy to use. Halsall: What else do investors look at? Punater: Company culture and having that culture built into the design and motive. Also, alignment. Have one goal. One mission. Instead of doing a lot of different things at the same time, it’s better to fail fast focusing on the one mission. Halsall: What makes New York City so special for EdTech? Brill: New York City is now receiving the second most investment behind Silicon Valley. There’s a lot of interest from the state and local government behind EdTech and partnerships. Also, there’s a substantial investor network and huge amount of financial resources. US states spend of average of $11,000 per year for each K-12 student. New York spends the most at $21,000 per year per student. It’s good to be here for that. Involved in the EdTech industry? Interested in US expansion? Stay tuned for upcoming events and opportunities to network with like-minded professionals! Learn more about the 10 companies: Sowiso, LessonUp, Edia, Drieam, Learnbeat, Cirrus Assessment, Feedbackfruits, TrainTool, Study Portals and Brain Fuel.